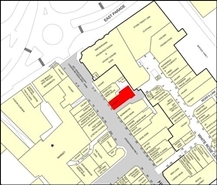 2165 sq m of retail accommodation to let. 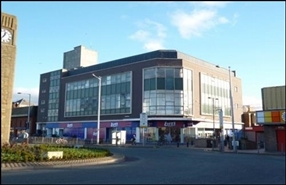 Comprising retail space arranged over three floors. The available space comprises ground floor retail accommodation. The accommodation A new lease is available on FRI terms for a period to be negotiated. 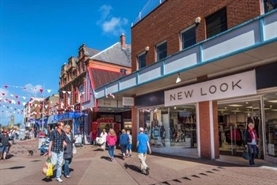 The premises are situated in the retailing and pedestrianised centre of Rhyl immediately adjacent to a B&M Store and close to Subway and with an entrance to the White Rose Shopping Centre only 20m away. Freehold sale considered. 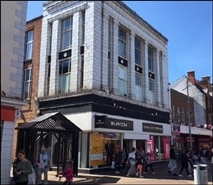 The premises comprises a ground floor retail unit. 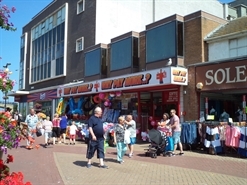 The property occupies a prominent location in the centre of Rhyl located on the High Street, close to Webbers Amusements with a number of banks and retailers close by. 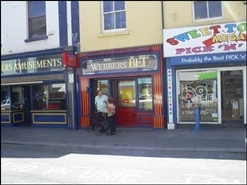 The property comprises a ground floor lock up shop with wc to the rear. 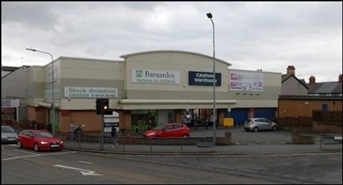 Comprising ground floor retail unit with first and second floor ancillary space. Available for sale, alternatively available on a new lease for terms to be agreed.